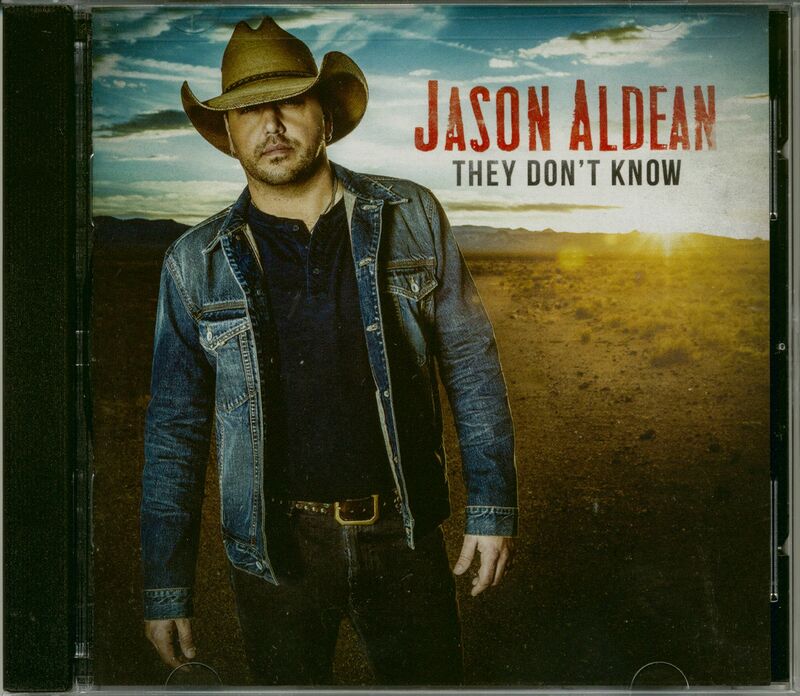 His seventh album, They Don't Know, Jason Aldean continues to lead the way, advancing the sound and style that helped define today's country music. 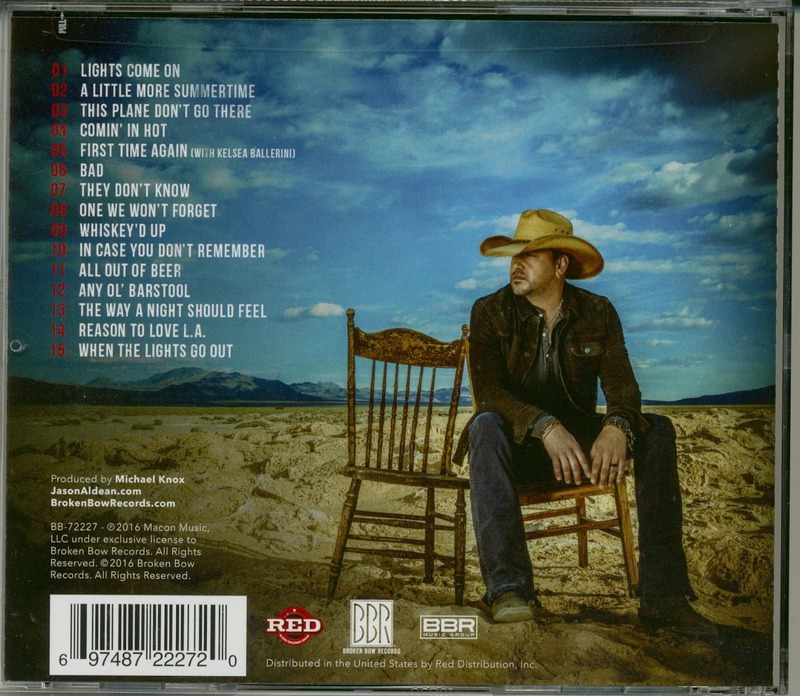 With his first release since 2014's Old Boots, New Dirt-which debuted at #1 on the Billboard album chart-the reigning Academy of Country Music Entertainer of the Year returns with a crowd-pleasing array of emotions and observations, from sizzling party-starters to hard-earned heartbreak. For Aldean, one key ingredient for the new project was getting back the kind of hard-charging tunes that helped make his name. 'I'm super-proud of my last couple of records, but I always thought they could use a couple more of those big, up-tempo songs like 'She's Country' or 'My Kind of Party', he says. 'So one goal going in this time was to find some of those big songs-and I think we got 'em.' One notable discovery was the album's opener, 'Lights Come On,' which showed up at the last possible minute. Just as Aldean and his band were putting the finishing touches on the record, he got an email from his friends Tyler Hubbard and Brian Kelley of Florida Georgia Line, pitching a new song they had co-written. The 2 time ACM Entertainer of the Year Award winner has sold 15 million albums and has 17 #1 songs! 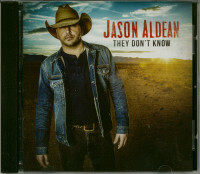 Customer evaluation for "They Don't Know (CD)"